The road to recovery after an accident is difficult. 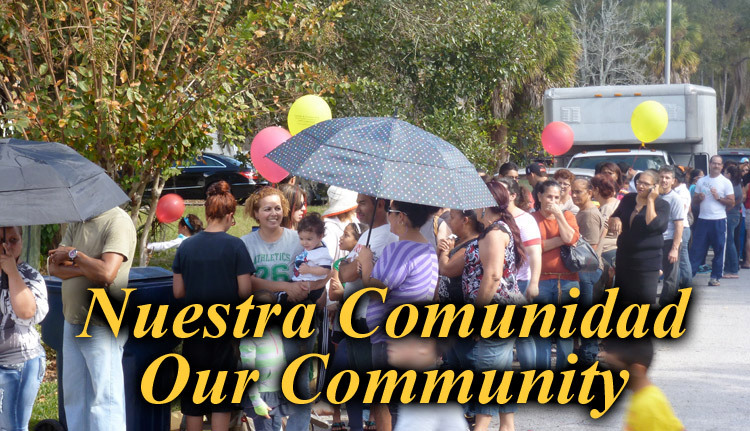 Lorenzo & Lorenzo makes it easier by fighting for your right to compensation. With an office in Tampa, Lorenzo & Lorenzo is a top-rated personal injury law firm in Hillsborough County and well-respected across the state of Florida. Specializing in personal injury, auto accidents, premises liability and wrongful death, our expert attorneys have helped hundreds of individuals and families in the area recover from a serious accident. At Lorenzo & Lorenzo, we believe all veterans & citizens deserve adequate compensation for Social Security and Disability. Our knowledgeable Tampa attorneys have the experience & skill to ensure the best possible chance for your claim. If you or a family member were gravely injured or killed due to medical malpractice, you have the right to compensation for your loss. 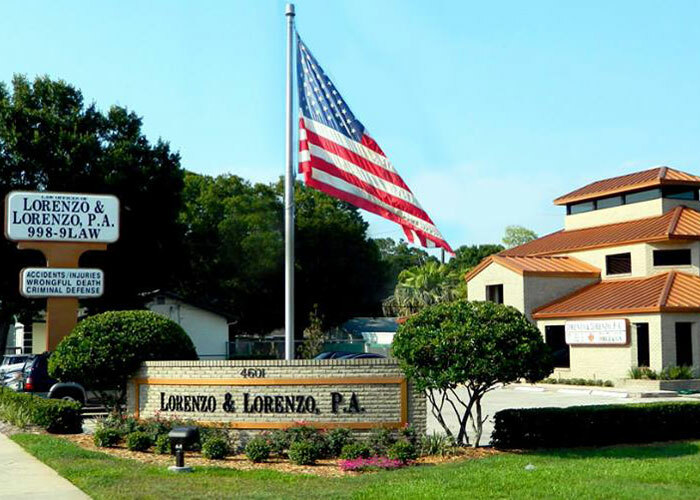 The Tampa medical malpractice lawyers at Lorenzo & Lorenzo have years of experience holding negligent doctors and healthcare workers accountable. Being charged with a felony or misdemeanor is a life-altering event. Our Tampa law firm is committed to defending your rights to the very end and providing the best possible case for you in court. George Lorenzo, our founder, is a highly recognized Florida criminal defense lawyer. Are you or your family facing deportation or trying to become a U.S. citizen? Our Tampa immigration attorneys are passionate about helping families through the difficult naturalization process and to obtain a green card. If your injury is not listed above or you are unsure whether our firm will handle your case type, give a call anytime and talk to one of our friendly staff.